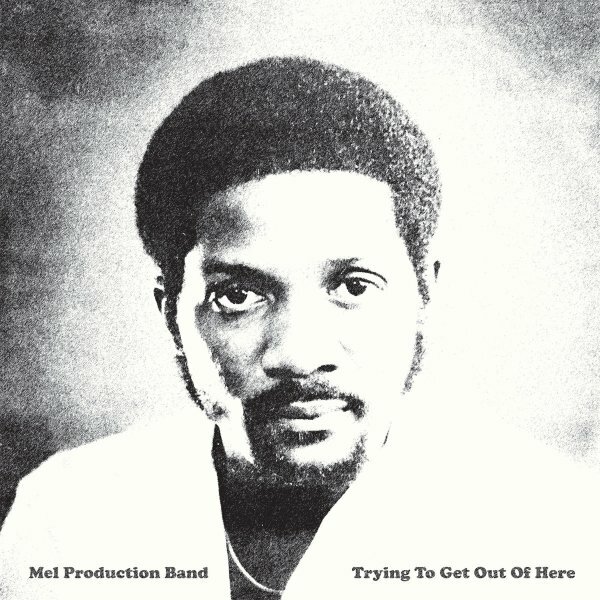 Rare grooves from the Mel Production Band – an early project from soul singer Mel Waiters – who most people know for his more recent albums in a blues-based vein! Here, the young Mel is much looser, and groovier – with a strong current of 70s funk, played by a super-sharp band throughout – one with almost a leaner take on some of the bigger funk ensemble modes of the period, which makes for an especially strong focus on the basslines and drums! The drums also seem to include some stronger-than-usual elements on toms – which, along with a certain sort of call-style vocals, almost makes for some DC Go-Go currents in the mix, even though the overall approach is more funky soul overall. The set's also got a few spaced-out, laidback bits around the edges – almost a Bootsy sort of vibe – and titles include "Wiggle On Up", "Patti Duke Hustle", "Trying To Get Out Of Here", "It's Gonna Be Alright", and "Lady Of My Life". © 1996-2019, Dusty Groove, Inc.